I am so excited to announce this book signing. The Crescent Hotel in Eureka Springs, Arkansas is one of my favorite haunts. (get it—haunt?) The Hotel is nationally known for the ghosts that live there and who interact with the staff and patrons. In my book, Soldiers From the Mist, an actual happening occurred at the Crescent that I included in the novel as one of the Whisperings entries. AND guess when that occurred? Yep, you got it, on the exact weekend that my book signing is scheduled! THERE ARE NO SUCH THINGS AS COINCIDENCES!!!! So, drive over to the Crescent and join me for what I know will be a fun afternoon. Every one will be there including Charlie, Jesse, Emmie, and all the gang. The hotel is beautiful in the spring and summer and on Sunday mornings they serve a buffet in the Crystal Dining room that is to die for. (Ooops bad choice of words). 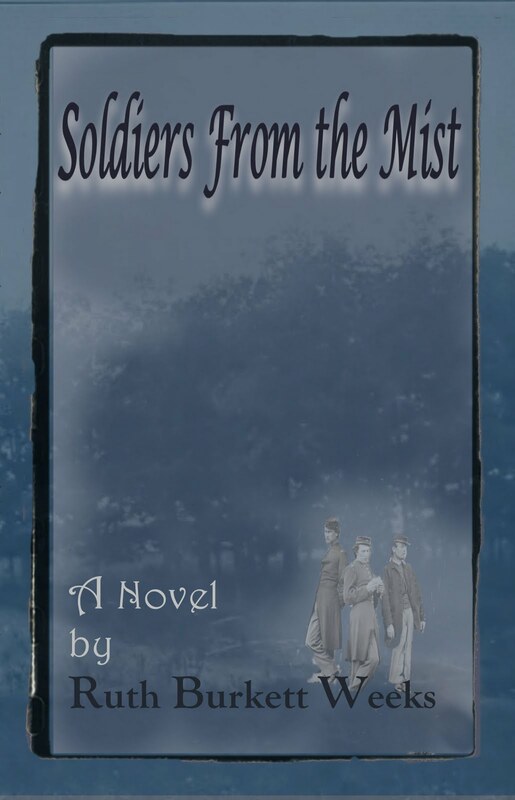 This entry was posted in book signing, Ruth Burkett Weeks, Soldiers from the Mist. Bookmark the permalink. 1 Response to SUNDAY! SUNDAY! SUNDAY! That sounds like a pretty interesting event.